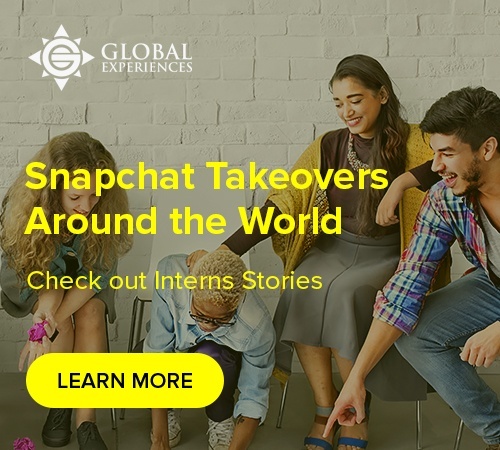 Subscribe to the Global Experiences Blog for intern success stories, career guides, and travel tips straight to your inbox! Before coming to work at Global Experiences, Joe traveled and taught around the world. 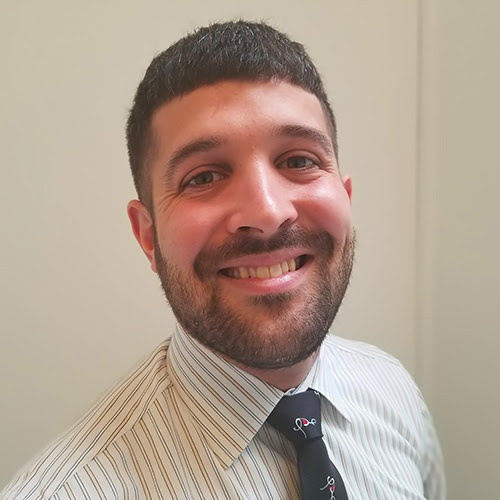 Joe loves helping students and young professionals decide on the perfect location for their internship needs. 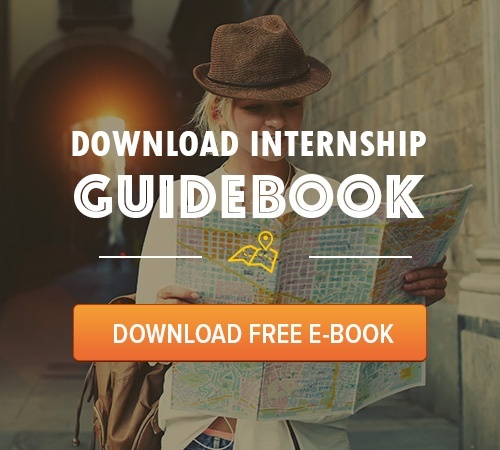 Avoid The End of Spring Semester Scaries: Your Internship Awaits! We’re entering the spring semester, ladies and gentlemen! Congratulations! You’re halfway through the school year. As many of you go back to at school (Or are already there! 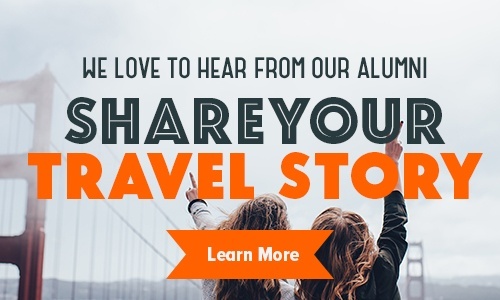 ), you have an opportunity to reconnect with friends, professors and colleagues. As you get back to speed with campus life, please also embrace and invest this time wisely. The best way to avoid making this long spring semester even longer and more stressful is to start planning for the summer right now. Sarah S. from SUNY - Fredonia knew long before leaving the States how a PR internship in Barcelona would bring out the best of her abilities. “I truly believe that this program can help me gain the skills and connections I need to make my dream come true and I hope to be given the opportunity to do so.” Her dream is to have a positive influence in the world, and in order to do that she knew that it would take hard work that would go beyond an internship. Do you love working with other people? Are you interested in working in a community? Do want to help people who are in need or at risk? Then you’re probably a Psych major! As Helmi was going into her senior year at University of Alabama this past summer, she wanted to expand her worldview and hone her professional skill set and she believes that her internship abroad in London did more than just that. Her story highlights the power time in London, which she notes is “a multicultural city with a rich history,” and that’s a big part why people from around the world are naturally drawn to the city of iconic telephone booths and bright red double decker buses. We’re going to explore Helmi’s life-changing experience with some highlights of her journey and the effect that it’s had on her life. Explore By Location Barcelona Dublin Florence London New York City Milan Paris San José Shanghai Stockholm Sydney Washington D.C.